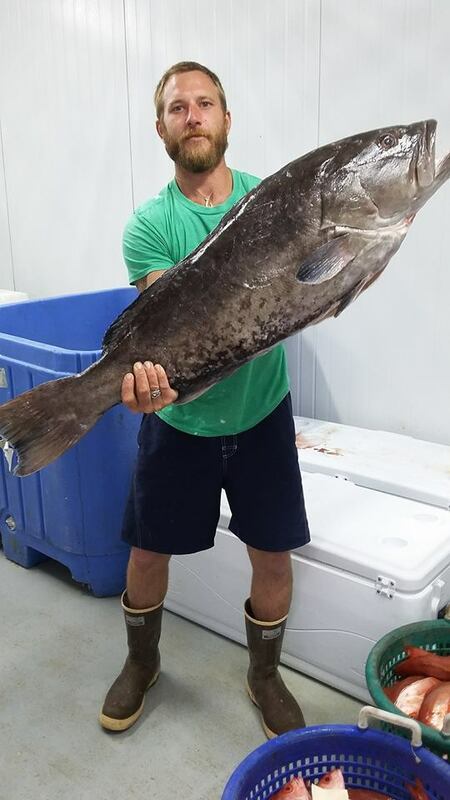 Get to know the local Wilmington, NC Fisherman who bring us our fresh seafood daily. 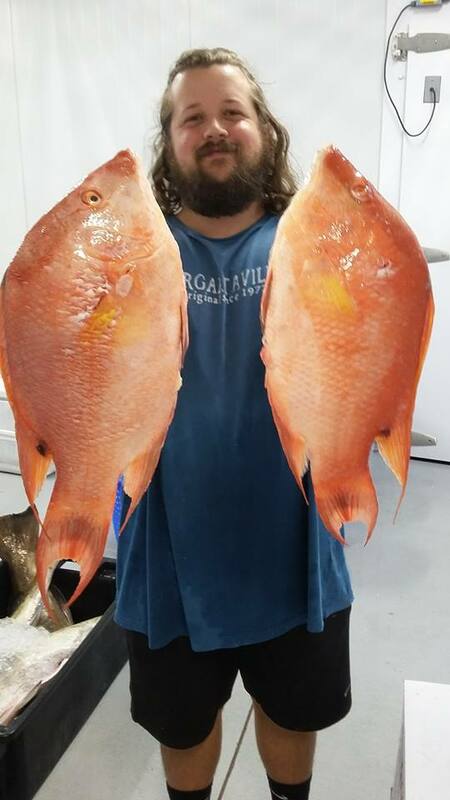 Intracoastal Seafood Market sources their seafood directly from numerous small, independent Wilmington fisherman daily. Our mission is to sustain the livelihoods of our local fishermen and their families while delivering you the best local seafood available. 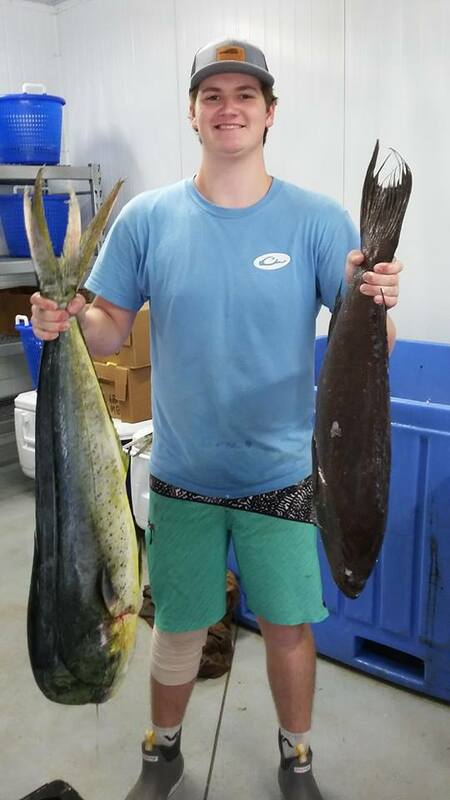 One Of Our Fish Cutters Layton Getting Ready To Filet!